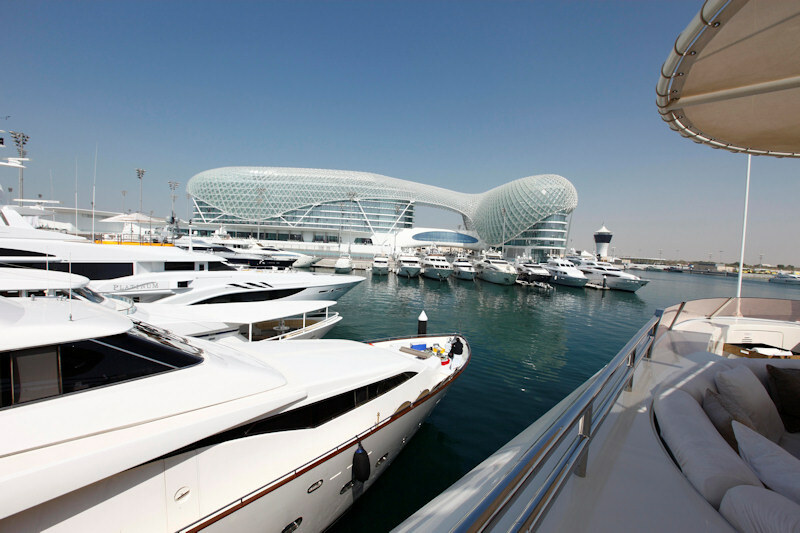 The Abu Dhabi Yacht Show is one of the world's most exclusive and luxurious super yachting events featuring mega yachts from 25 metres and above, as well as high end luxurious super yachting products and services. 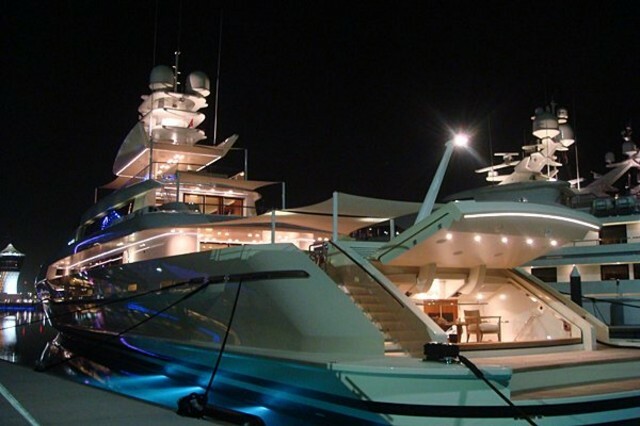 With over 140 exhibitors from over 30 countries, the show featured 31 super yachts priced between $25M and $100M. Working with Oasis manufacturing, the UK's leading supplier of collapsible doors, windows and solid wall panels for event hire, marquee and sports hospitality, the Exidor 200 series of Emergency Exit Hardware was selected for use on nine temporary structures totaling 6,025sqm that formed the event's registration area, exhibition halls and a hospitality suite. Certified to European standard EN 1125, the stylish and yet robust die cast Aluminium body together with Pullman latches and internal components used in the construction, the Exidor 200/300 Series has been designed to provide the optimum in safety and security. Commenting on the project, Nigel Taylor, Exidor's Sales and Marketing Director "We are obviously very pleased to be associated with such a prestigious project and we greatly appreciate the close cooperation with Oasis Manufacturing in specifying the 200/300 Series at such a high profile event".